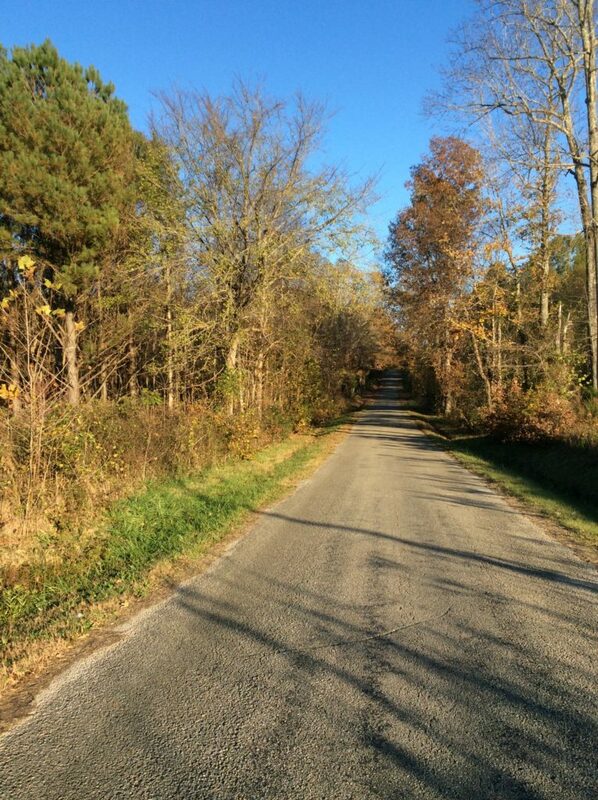 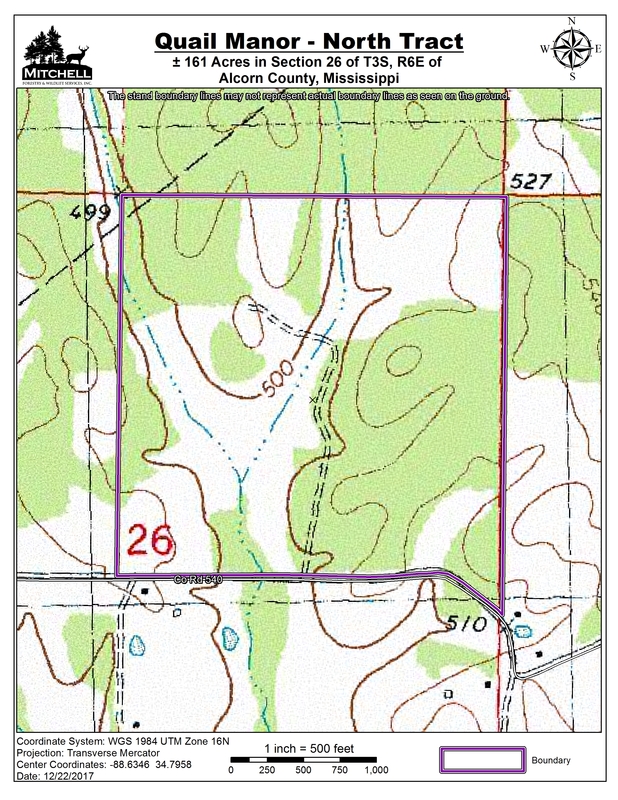 Location: Section 26, Township 3 South, Range 6 East in southwest Alcorn County, Mississippi. 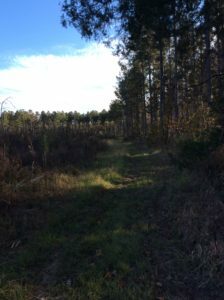 The property has been developed with first class taste and management. 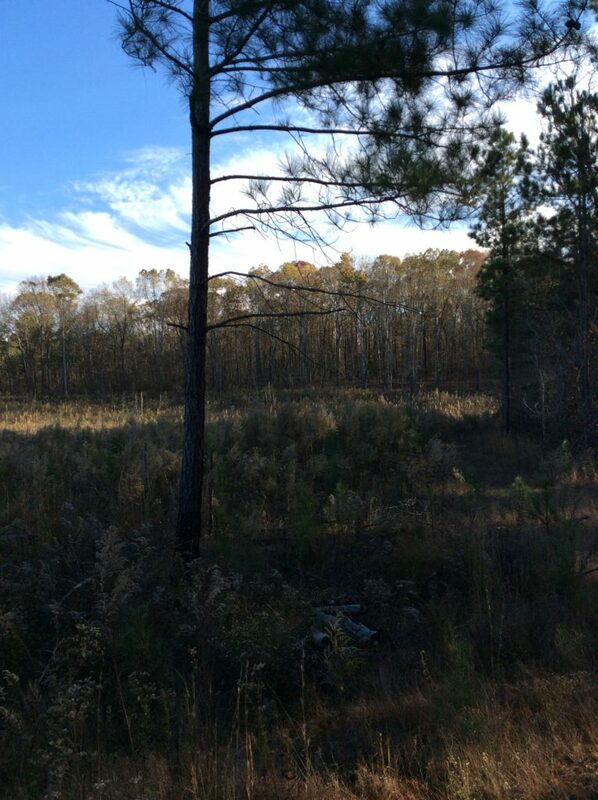 Stand 1 is ±34.6 acres of loblolly pine planted in 1988 that has been thinned twice. 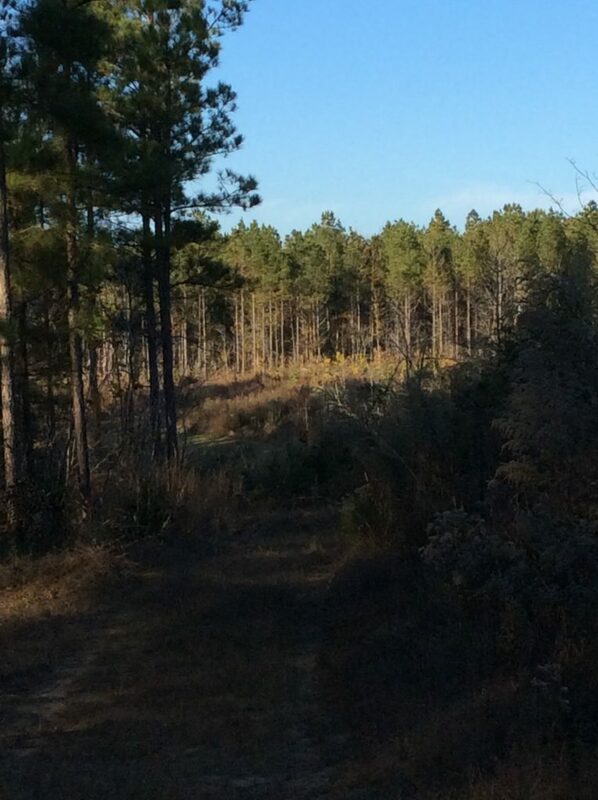 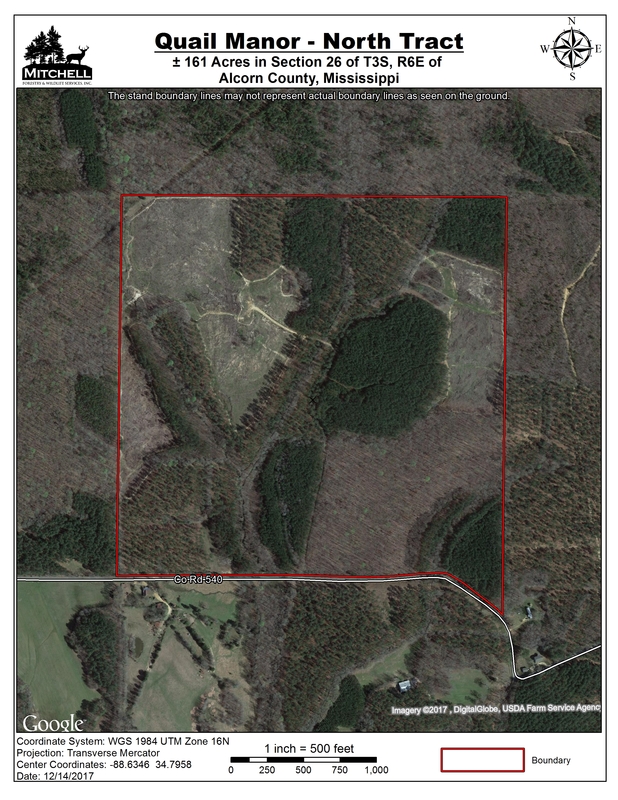 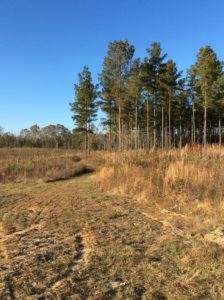 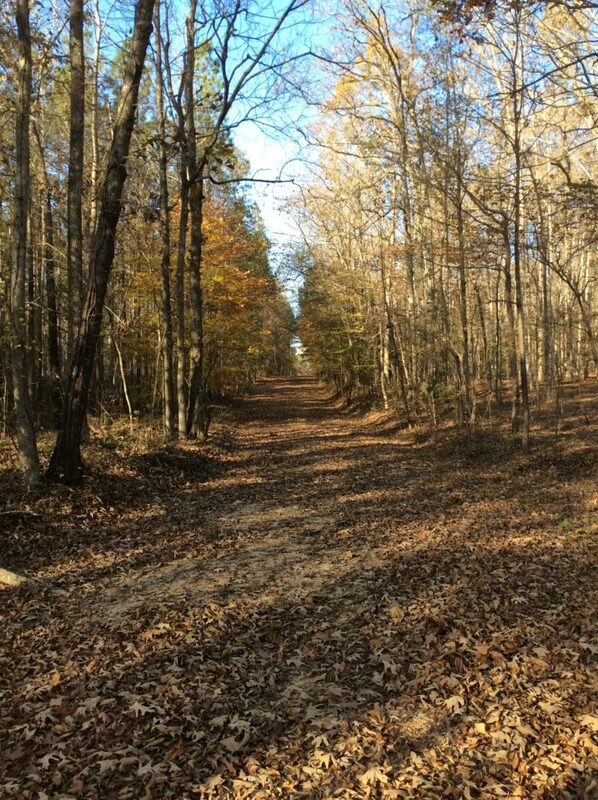 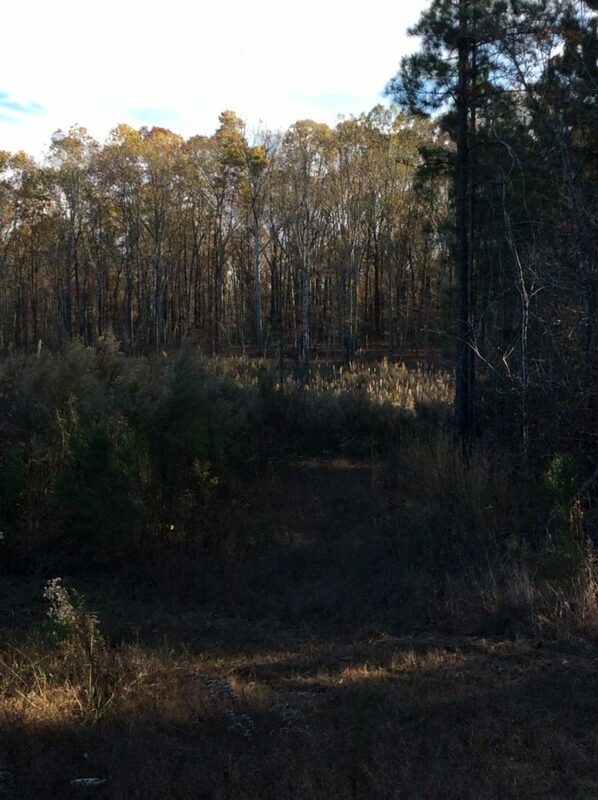 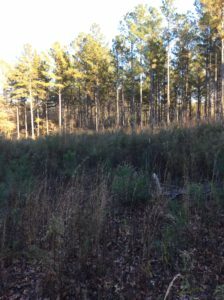 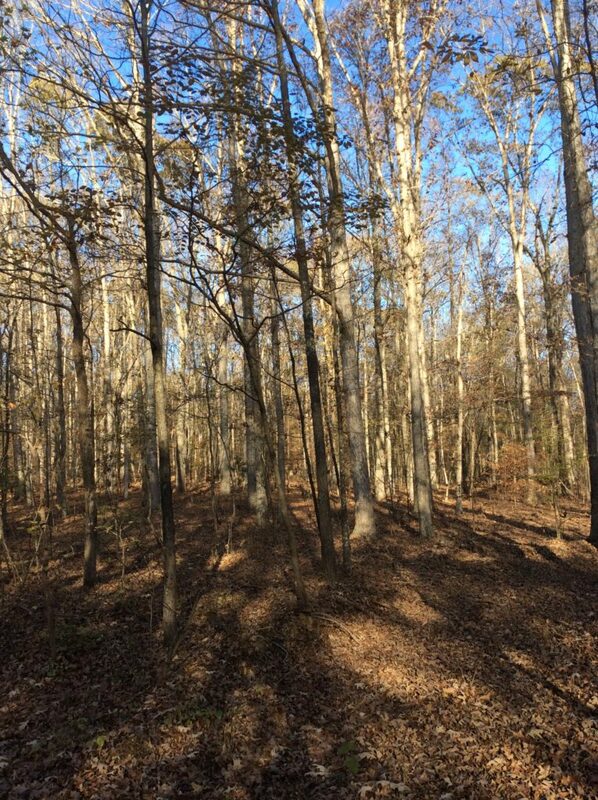 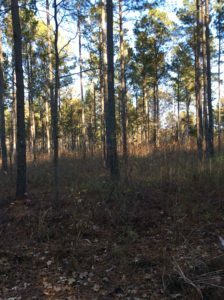 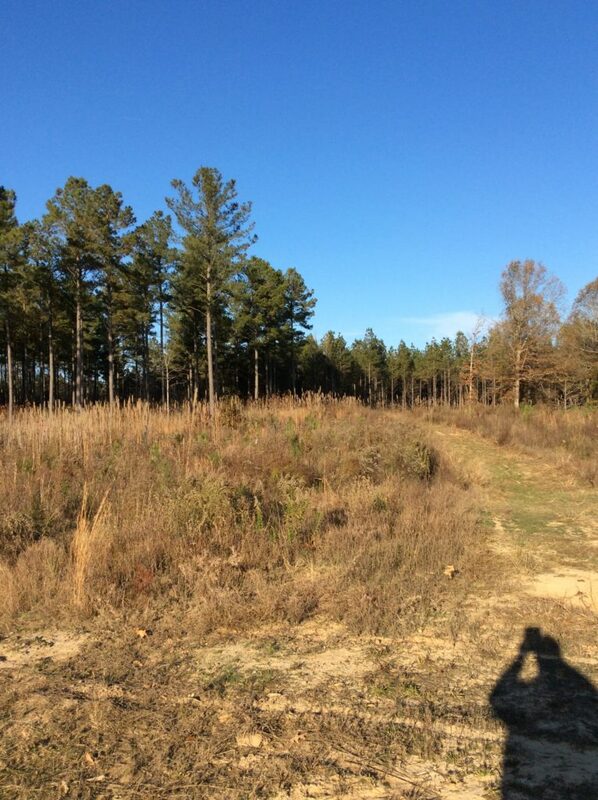 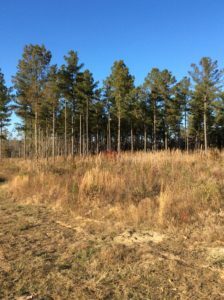 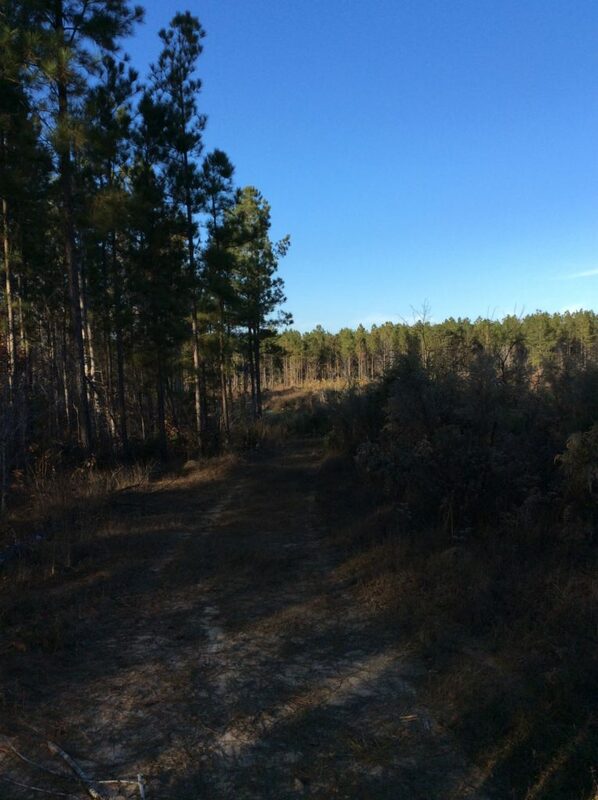 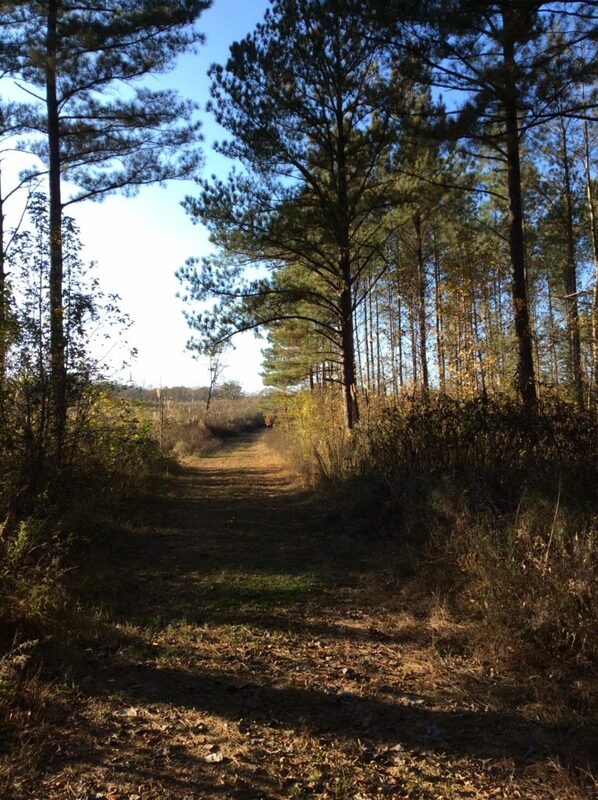 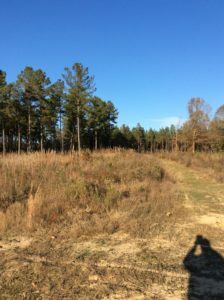 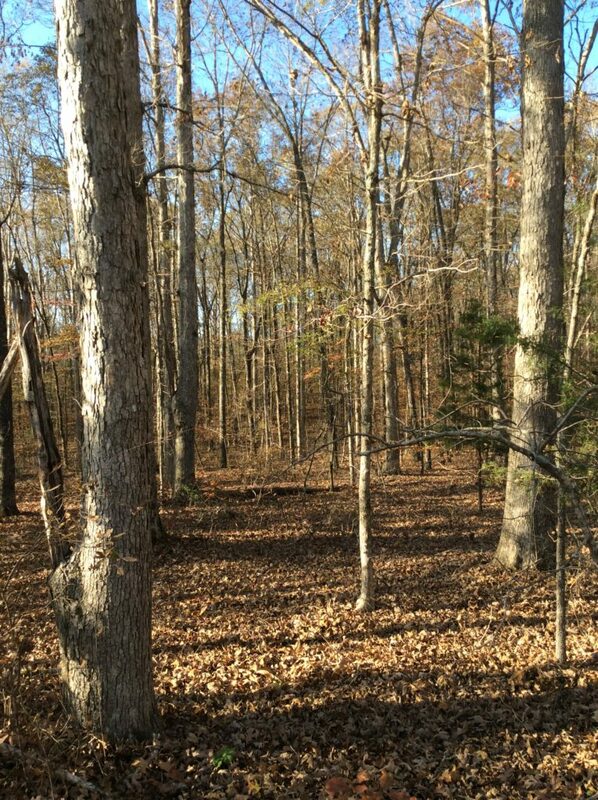 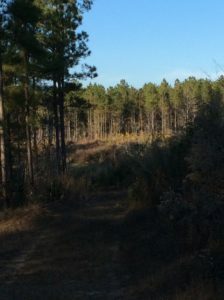 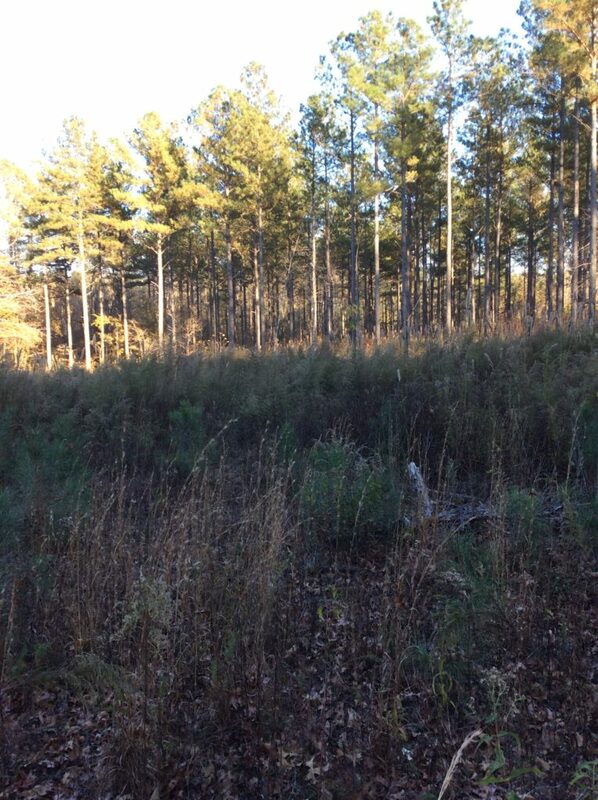 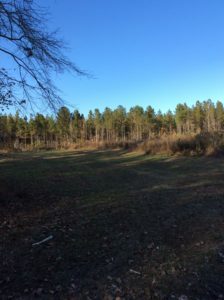 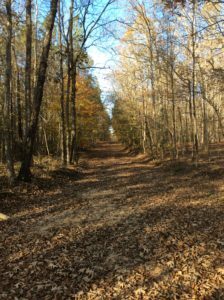 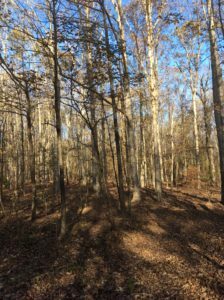 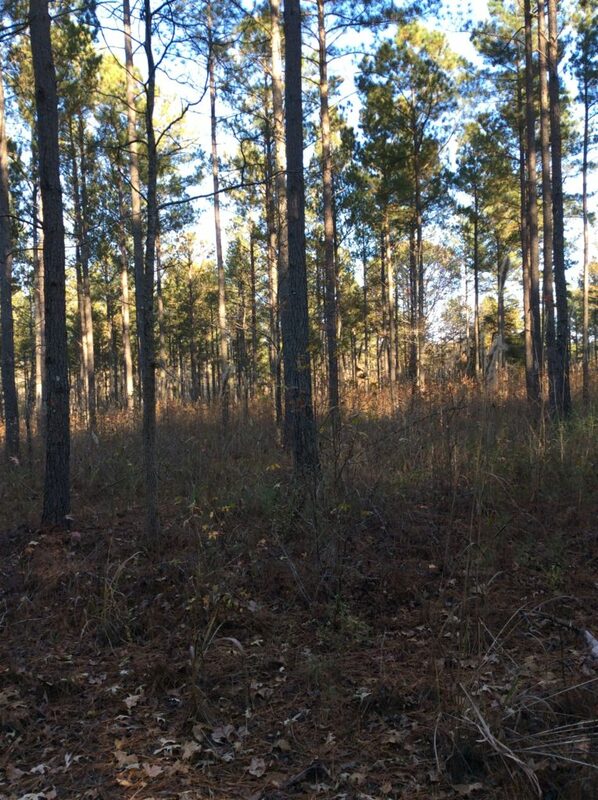 Stand 2 is ±28.9 acres of loblolly pine planted in 1998 that has been thinned once. 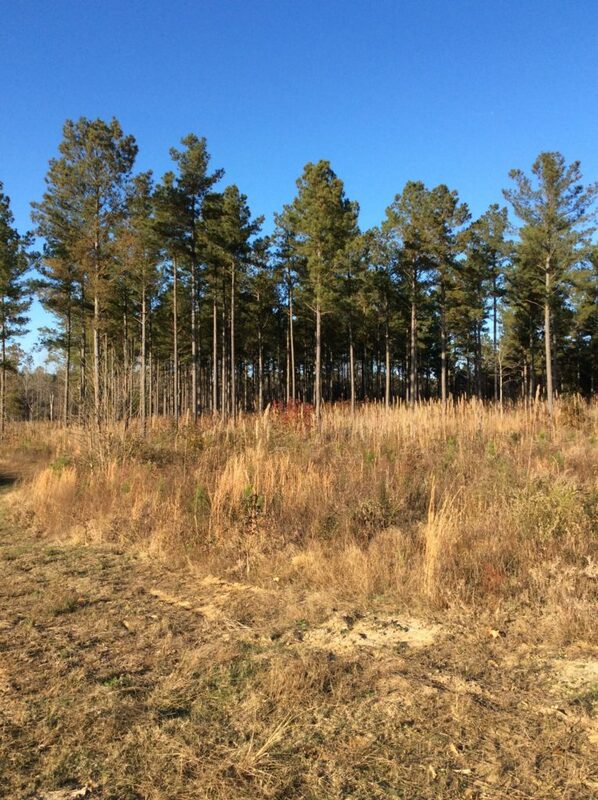 Stand 3 is ±10.9 acres of loblolly pine planted in 2001 that has been thinned once. 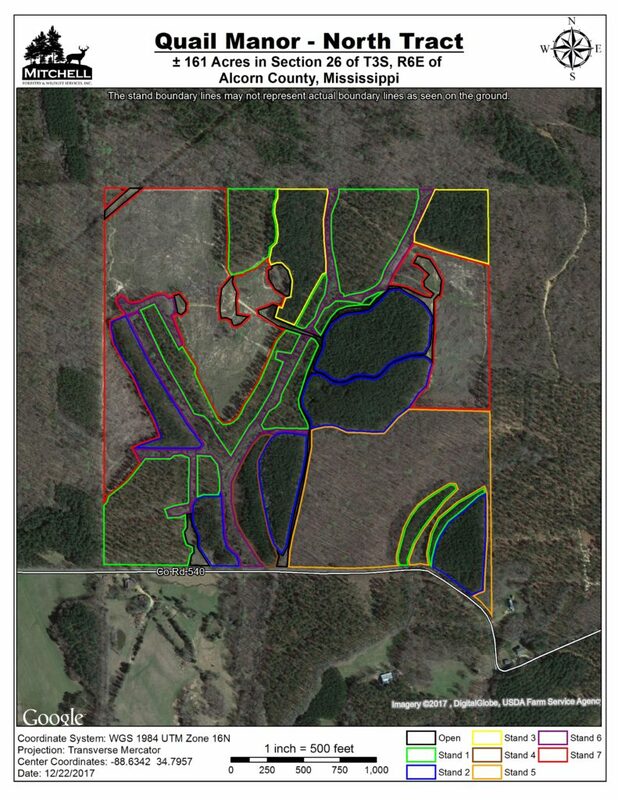 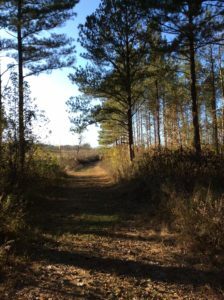 Stand 4 is ±3.4 acres of loblolly pine planted in 2004. 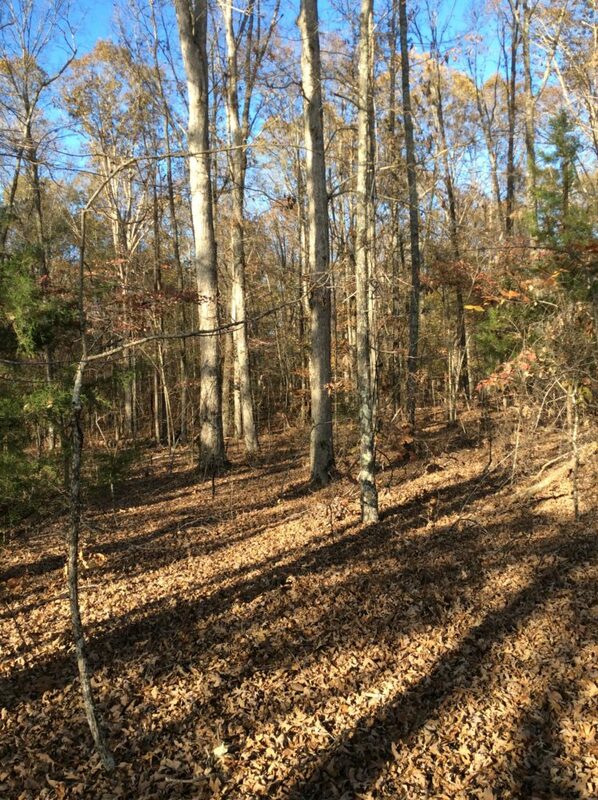 Stand 5 is ±25.9 acres of mixed hardwood timber. 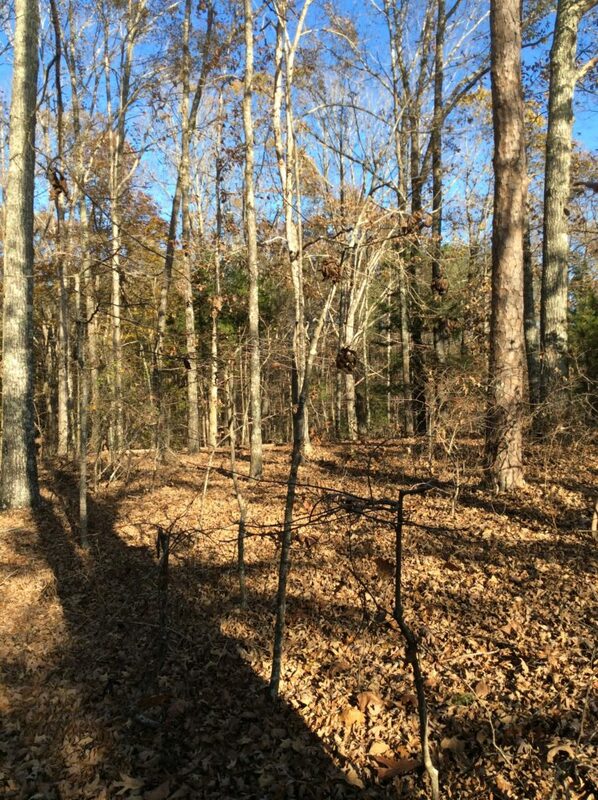 Stand 6 is ±10.4 acres of mixed hardwood timber. 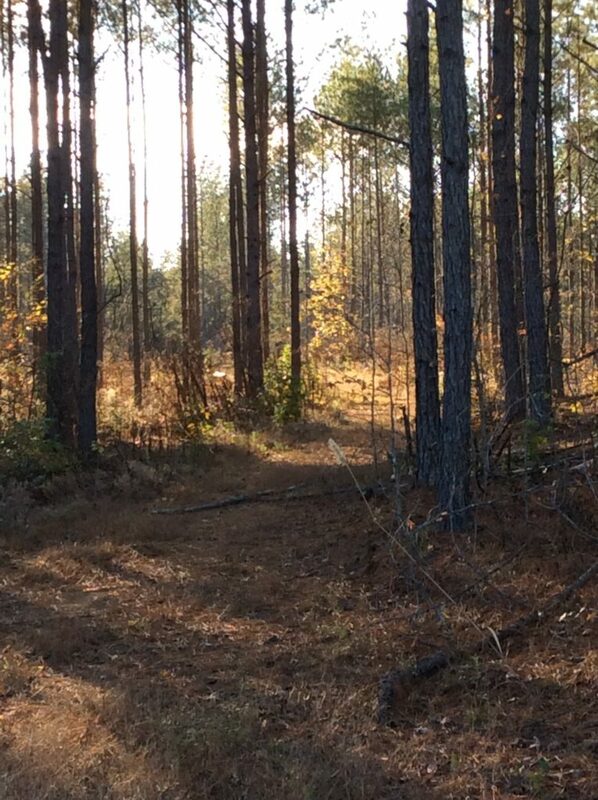 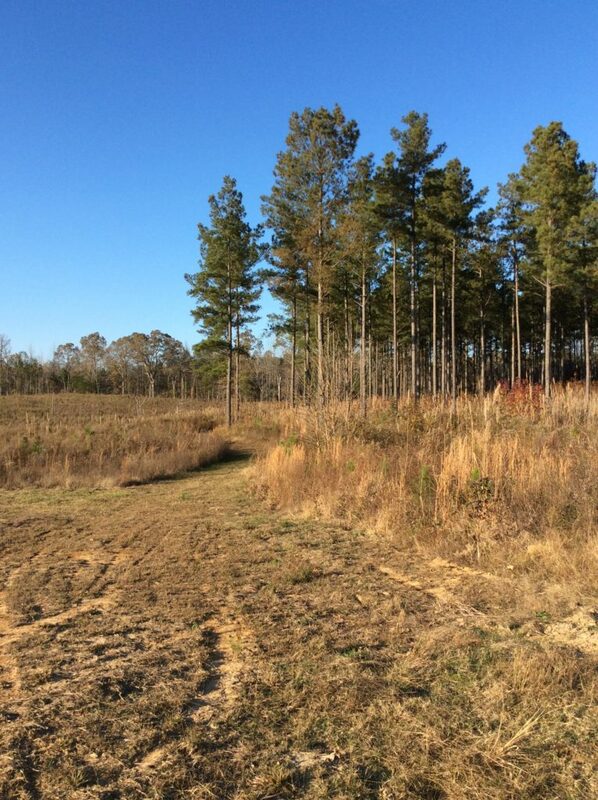 Stand 7 is ±39.7 acres of loblolly pine planted in 2014. 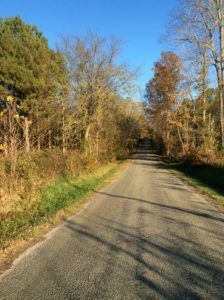 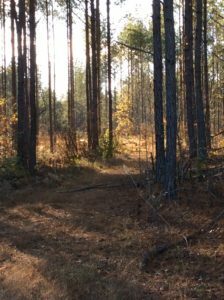 A network of firelanes was constructed throughout the property to provide access and maintenance of timber stands, as well as, walking and riding trails and other recreational enjoyment. 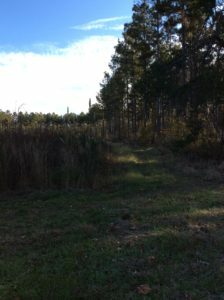 Culverts were placed on drainages for improved access, and firelanes were seeded with natural grasses and forbs for wildlife enhancement and wild fire protection. 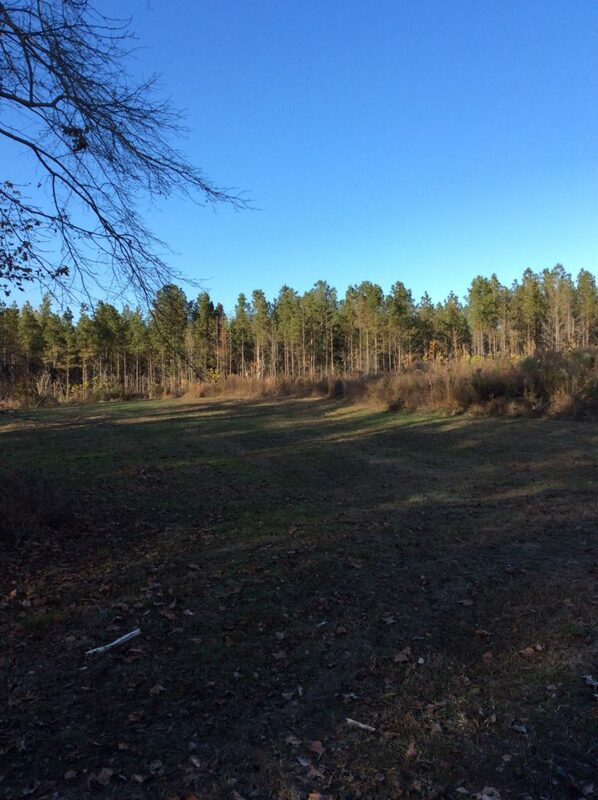 A number of food plots are maintained for wildlife enhancement and enjoyment. 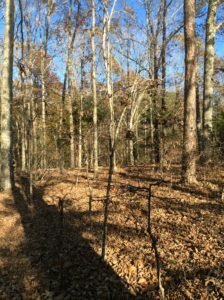 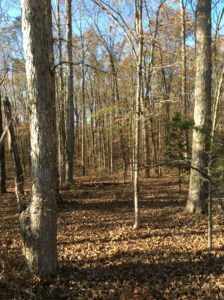 Deer and turkey habitat and hunting opportunities are excellent. 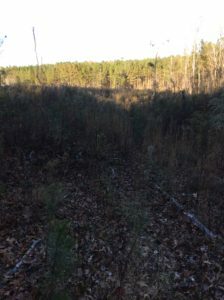 The timberland has been intensively managed through the use of thinning and clear-cutting harvests. 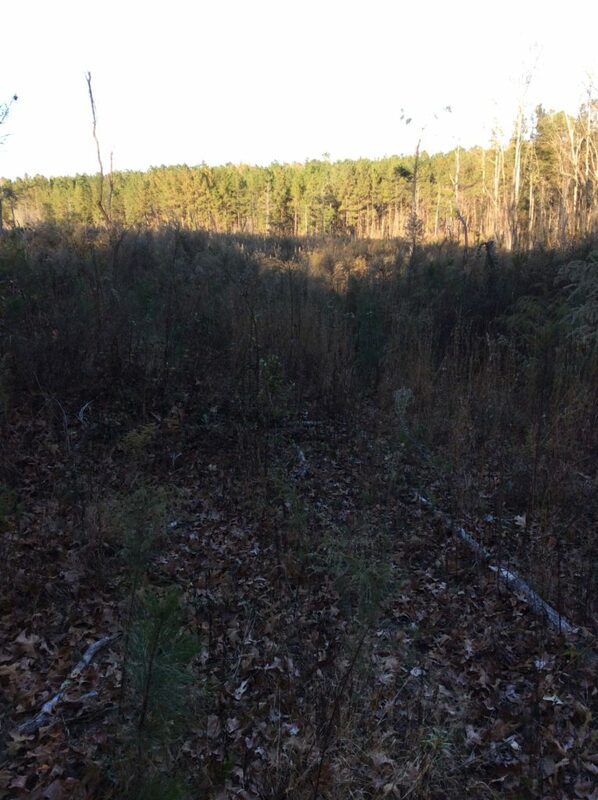 These sites have been prepared and planted with 2nd generation or greater improved loblolly pine seedlings. 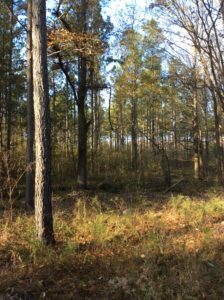 Prescribed fire has been utilized to reduce the wildfire hazard, improve wildlife habitat, and reduce hardwood encroachment in pine stands. 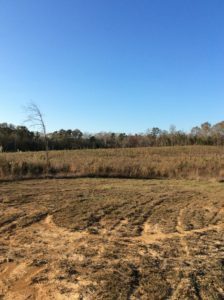 Several beautiful building sites are located on the property with ±2,600 feet of paved road frontage. 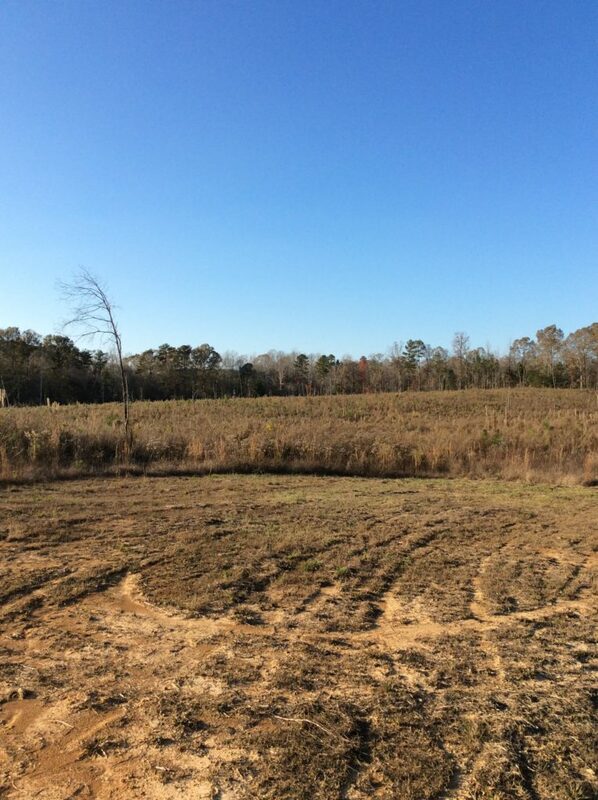 Call Jay Mitchell for more information at (662) 665-4762.